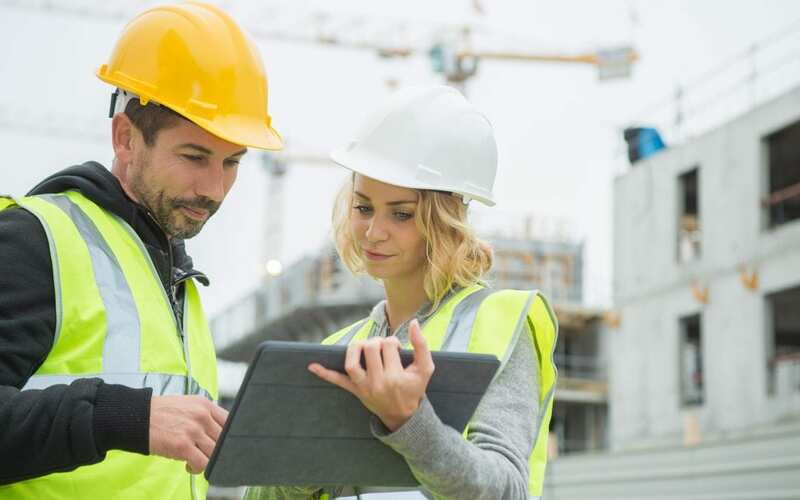 When it comes to health and safety training, it is not only a legal requirement but a chance to equip your staff with new skills and knowledge. In 2018, 144 workers were killed in the workplace. Furthermore, 100 members of the public were killed due to work-related activities. With this in mind, it is essential for Kent-based businesses to improve their health and safety Kent. Fortunately, there are many ways to improve health and safety Kent, from training to consultancy. Why Choose Health and Safety Kent Training? It is a legal requirement to provide your employees with the necessary health and safety training for them to complete their job safely. As well as ensuring health and safety compliance, health and safety Kent training can provide so much more to your team. For a start, health and safety training will quickly enable you to identify skills gaps within the team. You’ll be able to see where knowledge is lacking and how to develop training to meet the needs of your organisation. Remember that it is now even easier to offer training to your workforce through e-learning. They’ll still receive the same vital knowledge, but they’ll be able to learn at a time and pace to suit their needs. Why Choose Health and Safety Kent Consultancy? If you are not sure what your business needs to make health and safety a priority in your organisation, then get in touch with the team at info@risksafetyservices.co.uk for your free initial consultation.